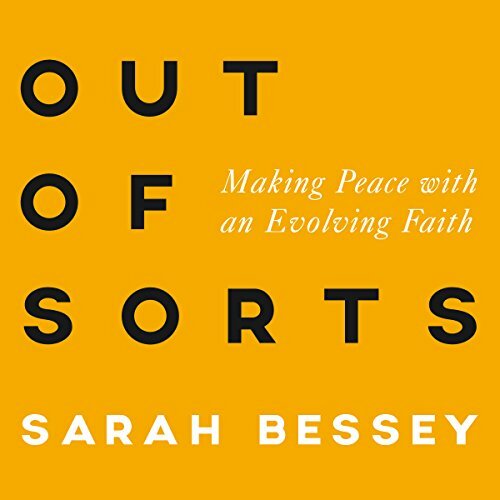 Showing results by author "Sarah Bessey"
In her most personal audiobook yet, popular speaker and best-selling author Sarah Bessey invites us into her long - and sometimes miraculous - road to recovery after a terrible accident and shares how it changed everything she believed about God. Story captures our hearts and feeds our imaginations. It reminds us who we are and where we came from. 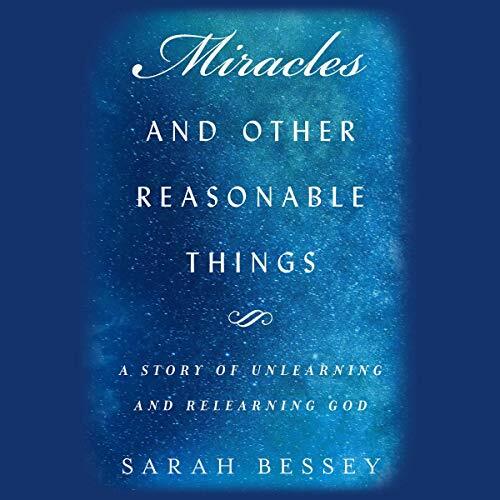 Story gives meaning and direction to our lives as we learn to see it as an affirmation of God’s love. 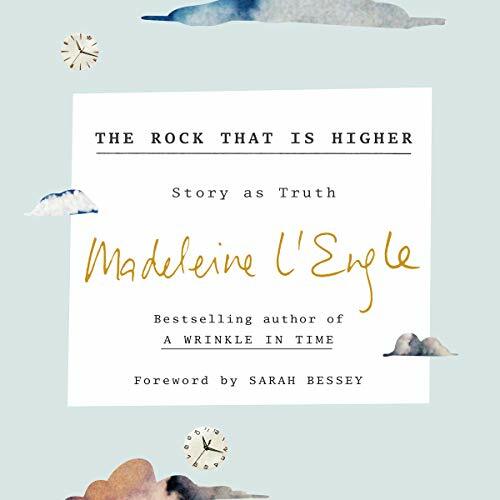 Drawing upon her own experiences, well-known tales in literature, and selected narratives from Scripture, Madeleine L’Engle gently leads the way into the glorious world of story in The Rock That Is Higher. 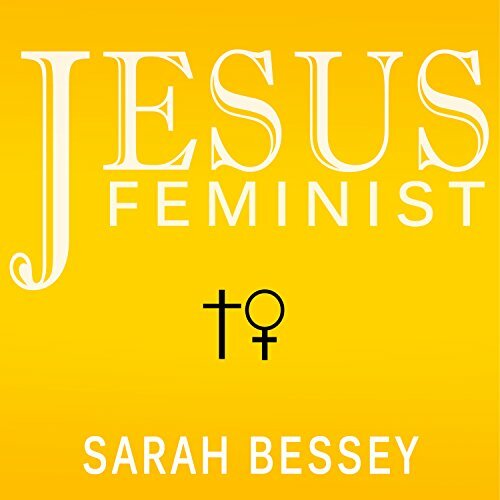 Here she acknowledges universal human longings and considers how literature, Scripture, personal stories, and life experiences all point us toward our true home.